Marco Vezzoso is a trumpeter and composer born in Alba (Italy), for several years he has lived in France where he currently teaches Jazz trumpet at the National Conservatory of Nice “Pierre Cocherau”. He has also paired his academic career with an intense concert activity by traveling throughout Europe for the last 15 years as leader, soloist, sideman but also as a conductor of orchestras and ensembles variables, arranger and composer. 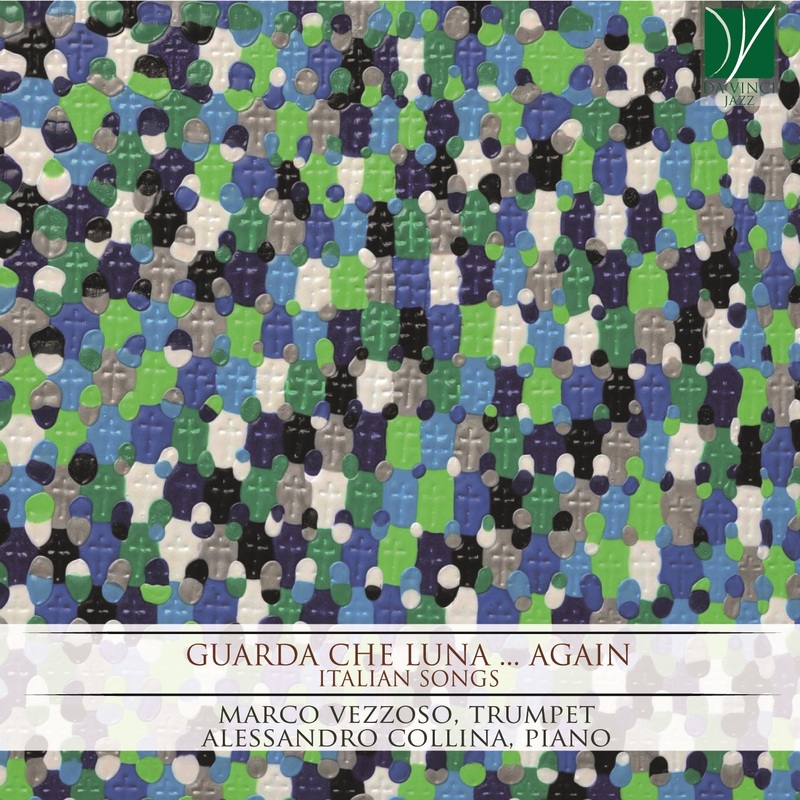 Vezzoso, Marco (Trumpetist) is a trumpeter and composer born in Alba (Italy), for several years he has lived in France where he currently teaches Jazz trumpet at the National Conservatory of Nice “Pierre Cocherau”. He has also paired his academic career with an intense concert activity by traveling throughout Europe for the last 15 years as leader, soloist, sideman but also as a conductor of orchestras and ensembles variables, arranger and composer.